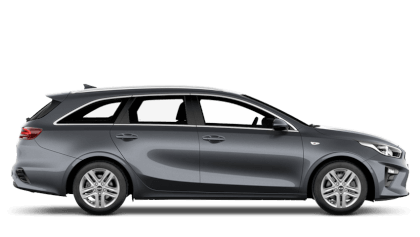 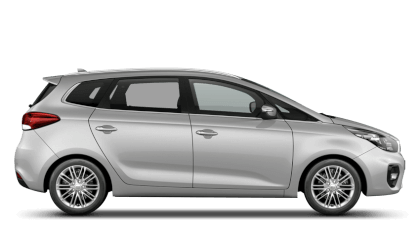 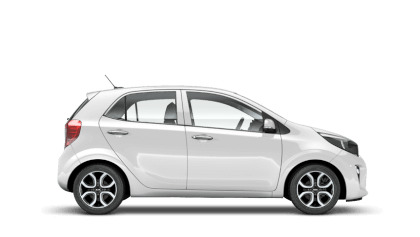 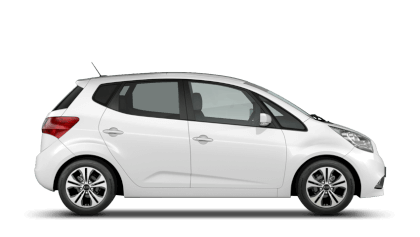 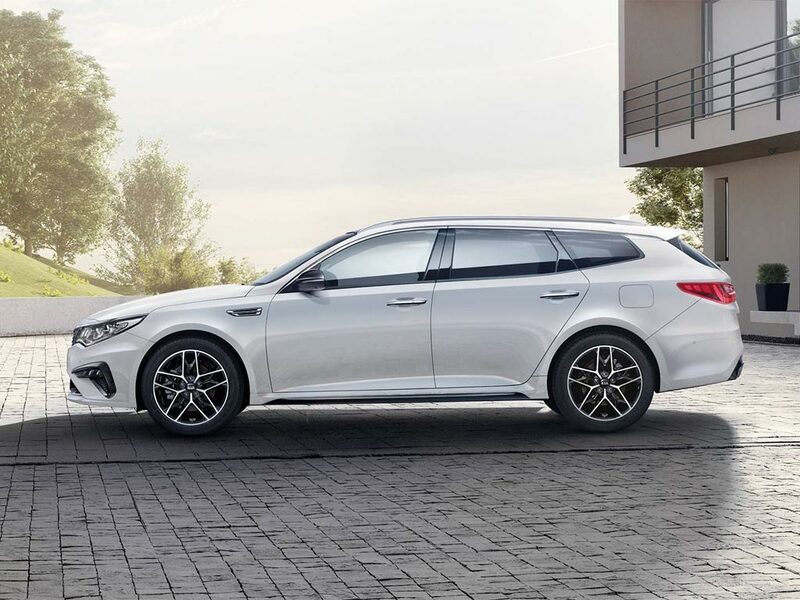 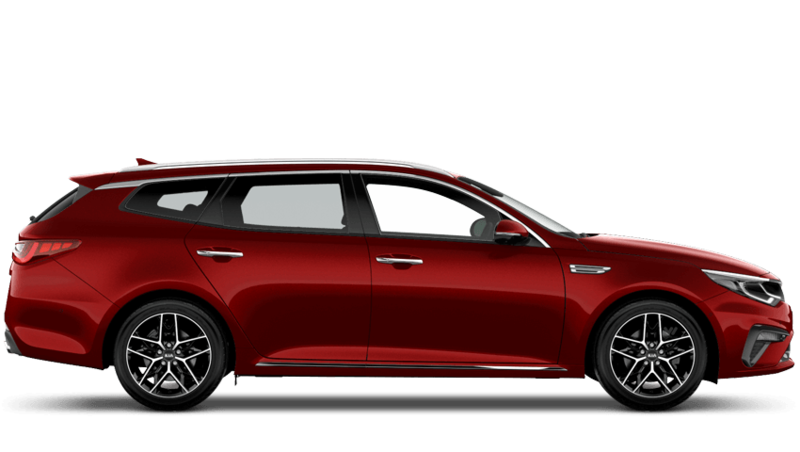 The most fuel economical new Optima Sportswagon New with the lowest CO2 emissions is the 1.6 CRDi 2 134hp ISG. 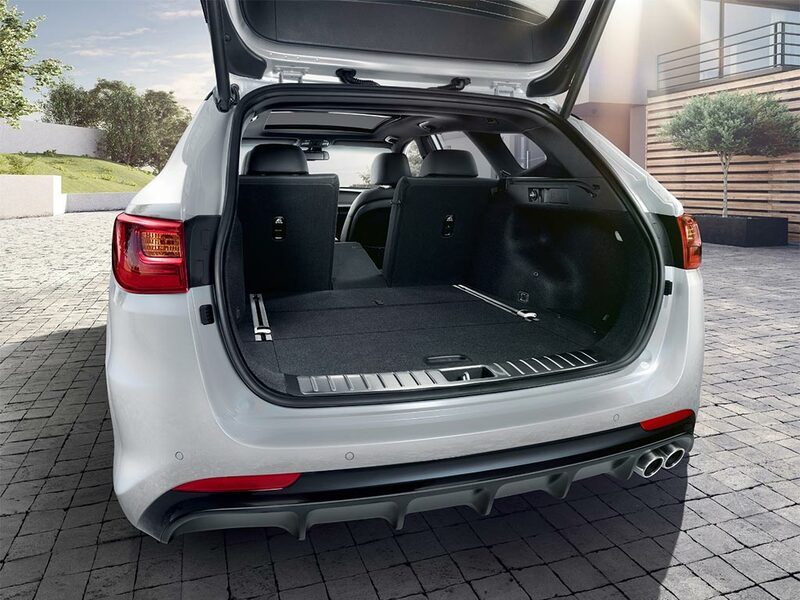 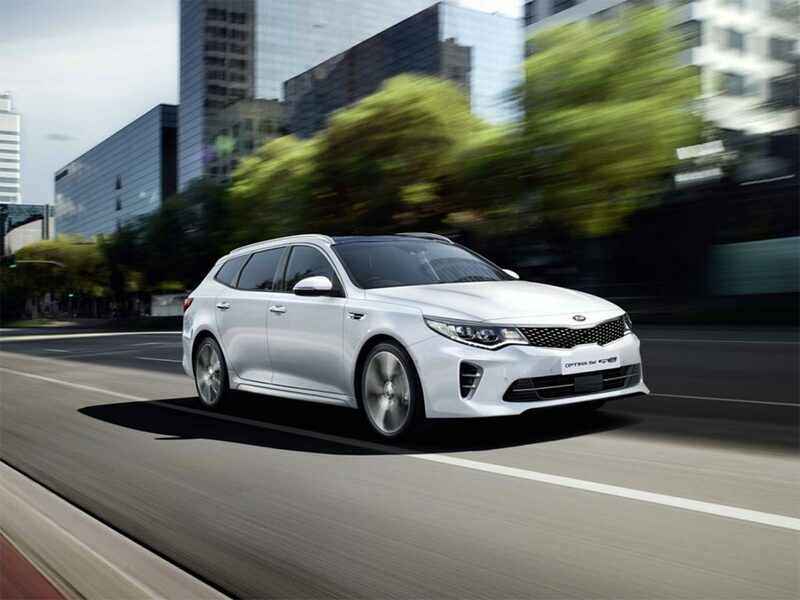 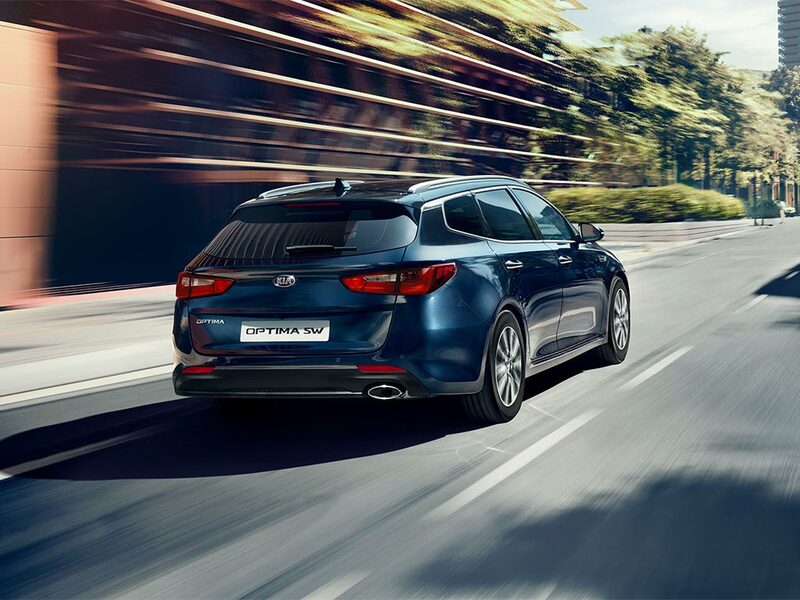 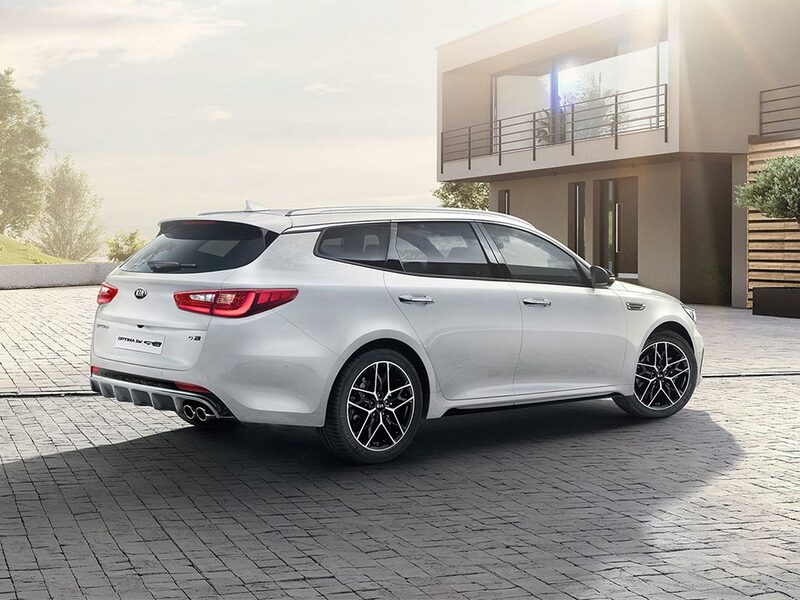 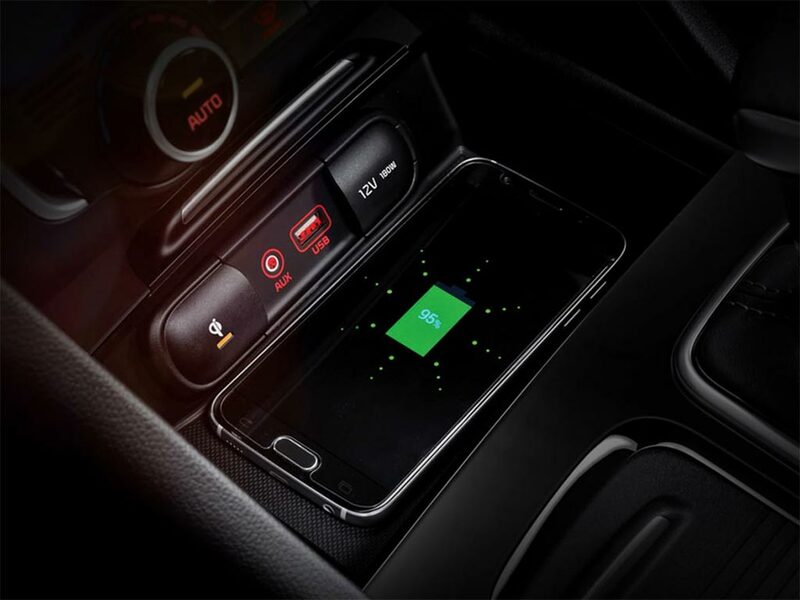 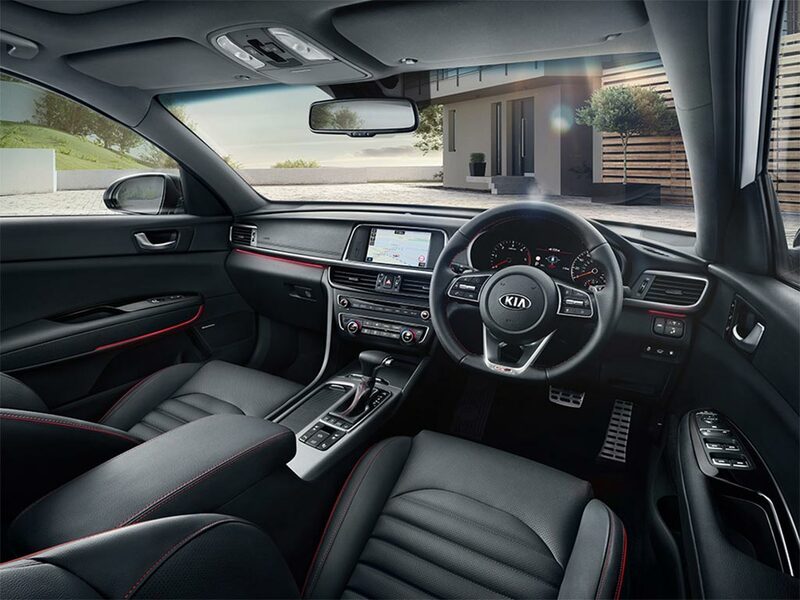 If you are looking for power, the new Optima Sportswagon New with the highest performance is the 1.6 CRDi 2 134hp ISG. 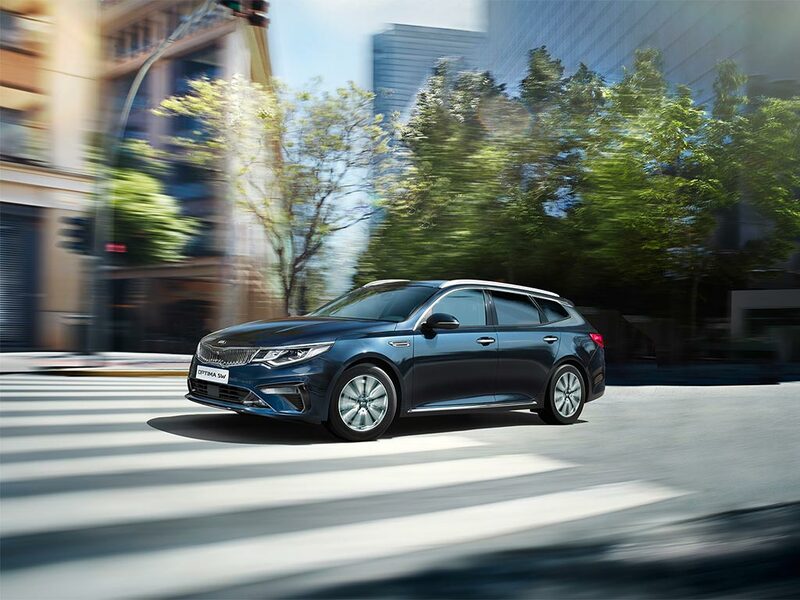 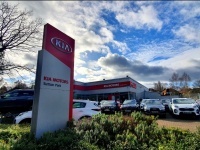 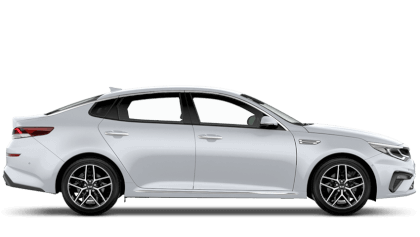 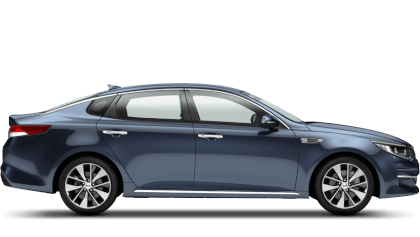 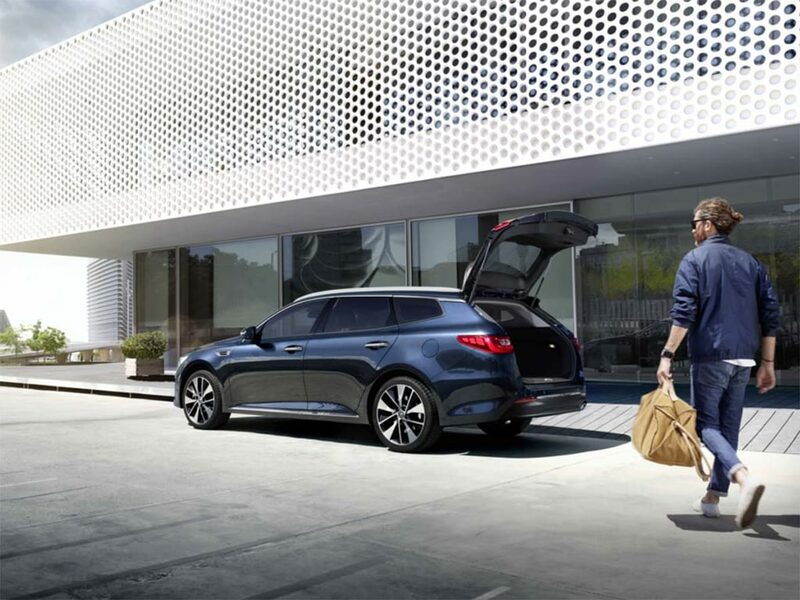 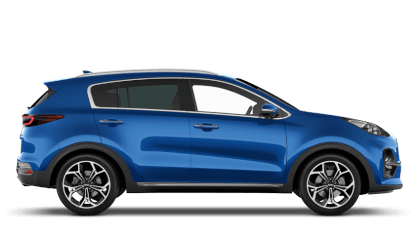 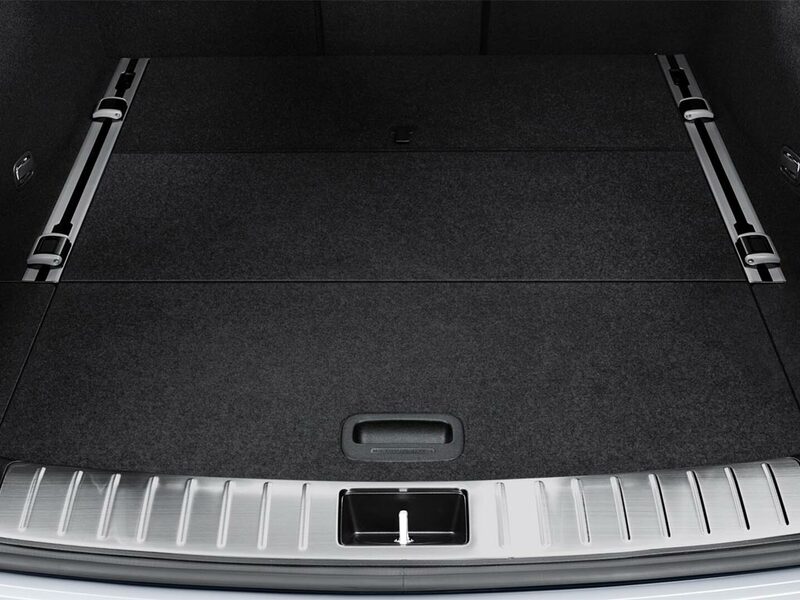 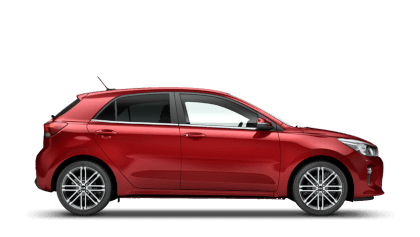 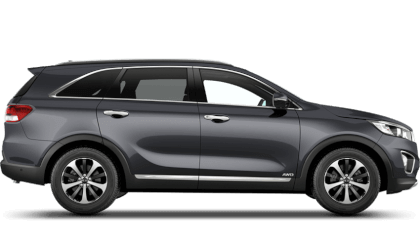 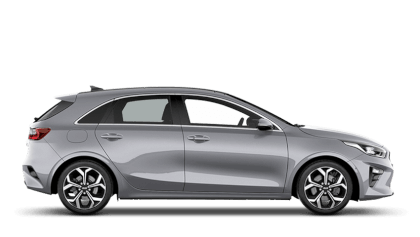 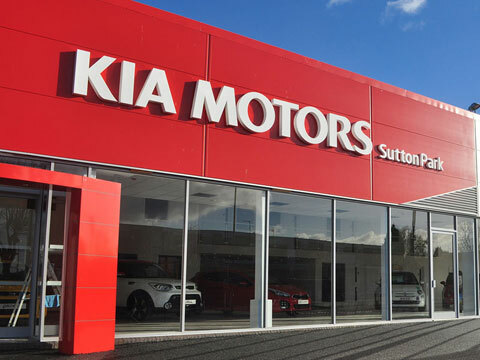 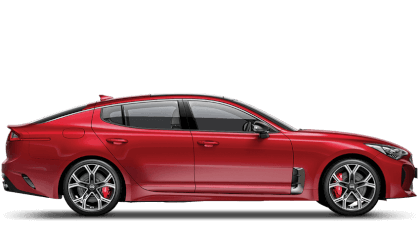 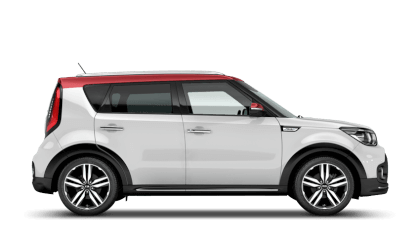 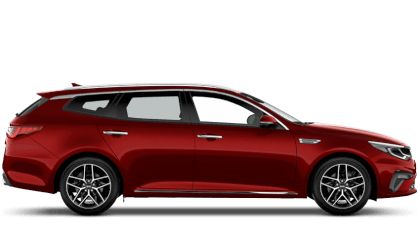 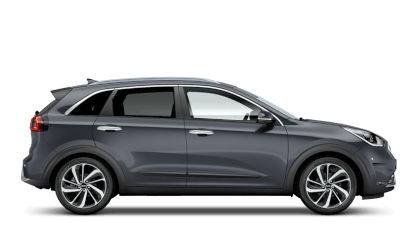 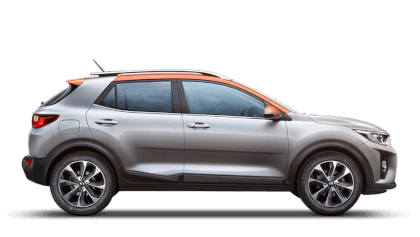 Please contact us for more information about the Kia Optima Sportswagon New.